We love to see you at our spa in Friday Harbor! But you don’t have to wait until your facial to use the most amazing skin care products on the market. 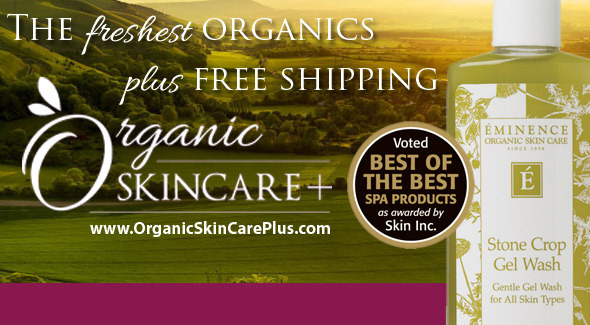 Now you can have Eminence Organic Skin Care delivered right to your home by visiting our online store at www.organicskincareplus.com. You’ll find the full & complete line of Eminence Skin Care and cosmetics, the freshest products on the market, and best of all, shipping is free on all orders in the United States.